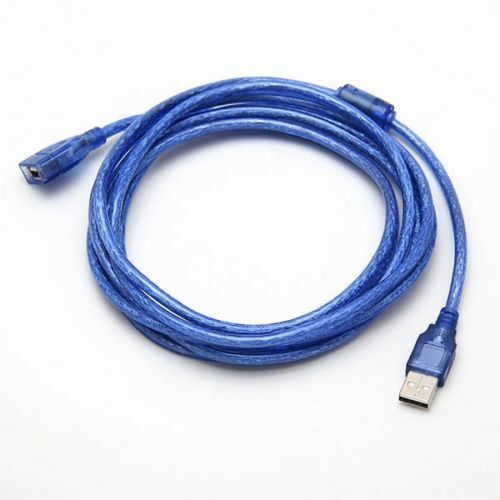 Extend your USB connection with this high quality USB 2.0 A Male to A Female Extension cable. 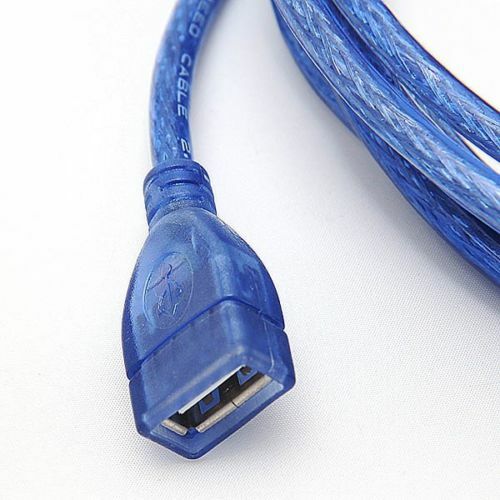 Perfect for Xbox One controllers and other wired controllers with the CronusMAX PLUS. 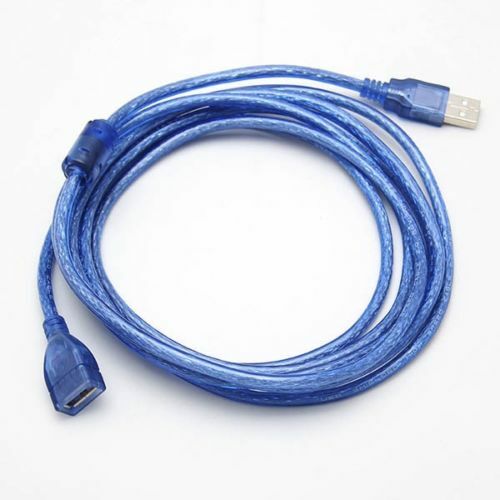 This cable features a standard USB A Male connector on one end and an A Female connector on the other and is particularly useful for extending the reach of a USB cable with a proprietary connector or fixed device (such as video game controller) on one end. 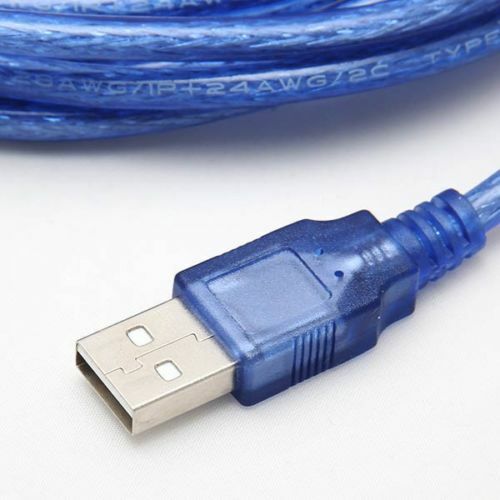 The cable uses 28 AWG conductors for the data lines and 24 AWG conductors for the power lines. The connectors are gold plated to ensure smooth, corrosion free connections.